Over the past few months I’ve gotten to know some amazing family bloggers through the Kid Blogger Network. 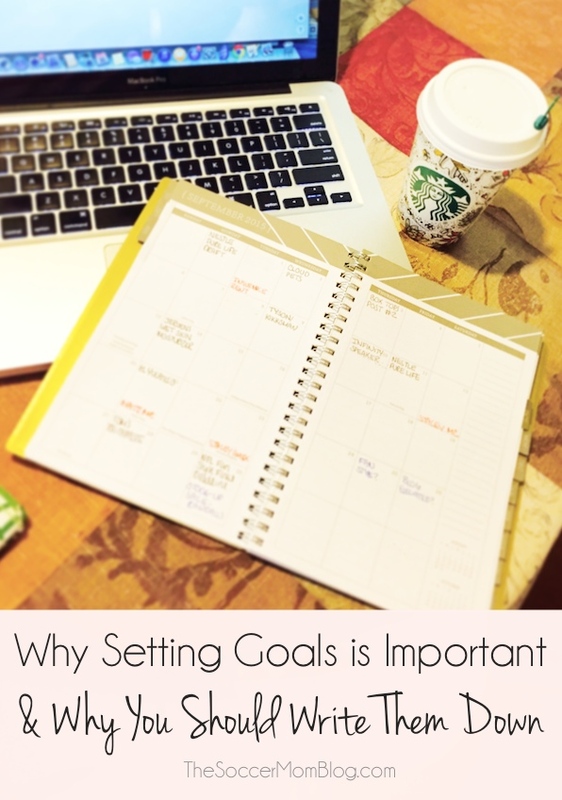 A few of them host a monthly link-up about setting goals, and I’m always inspired! This month I decided to finally sit down and write out my goals for October so I could participate and see if it really does help me get more accomplished. I don’t think I need to explain why setting goals is important, but if you’re like me, you might not always take the time to write them down. I do make impromptu to-do lists when I start to feel overwhelmed and want to make sure I don’t forget things, but I feel like having a focused outline for the month might help me keep from getting overwhelmed in the first place. Writing goals at the beginning of the month is essentially creating a plan. You will be able to visualize on a large scale and there will be no last-minute surprises or forgotten tasks. You’ll be less likely to feel overwhelmed if you start right away and have all of your ideas and deadlines right in front of you. Writing things down makes them “official” and creates accountability. There are no excuses because you can’t forget to do something that is on a list that you look at every day! You’ll be more likely to finish what you started. It gives you an excuse to buy a beautiful weekly/monthly planner! (If you don’t have one already!) Here are my tips for creating an awesome planner to get organized. I feel like this will be plenty to keep me busy throughout the month, and I don’t want to start with an overly ambitious list and not finish what I set out to do. 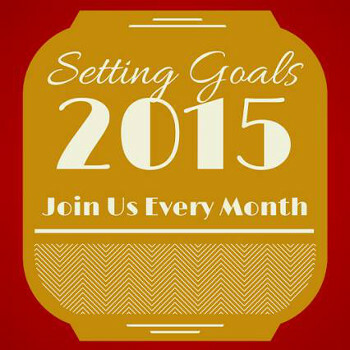 Do you make set goals on a regular basis? I’d love to hear what you have planned this month! Writing goals down definitely helps me focus on what I want to do.